At Hot Milk Studio, we can record with your own band or musicians but we also offer the opportunity of recording with a special team of Berlin’s finest session musicians. Hot Milk Crew is a collective of producers, songwriters, musicians, engineers & artists, who offer the gamut from songwriting and preproduction to recording, mixing and mastering your record. 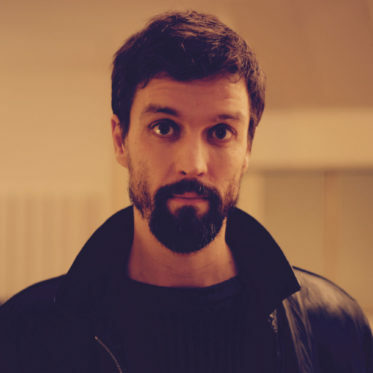 Born in 1984, Benedikt Stehle’s style is best described as “deep pocket groove meets energetic musical energy”. He has lived in New York and Los Angeles, participating in both of their music scenes after studying at the Berklee College of Music in Boston and the LA College of Music in Los Angeles both on full Scholarships. 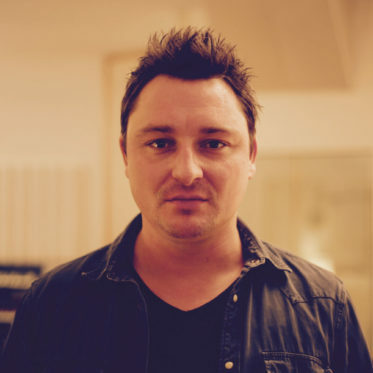 Since the age of 17, he has been a part of international studio productions, big tours, and TV shows playing drums, percussion and singing backing vocals for artists such as: Mousse T, Beth Hart, Fanfare Ciocarlia, Barbara Tucker, Sandhy Sondoro, Della Miles, The Weather Girls, Drum Connection, Anastacia, Morten Harket (A-HA), Gogol Bordello, Fetsum and many more. As well as touring around the globe, he is regularly asked to record in music and movie productions as an experienced studio musician. Benedikt is based in Berlin, Germany. 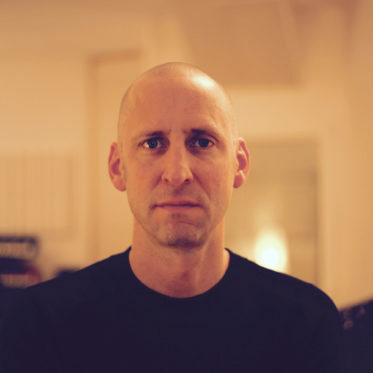 Born in Hamburg Germany in 1976, Robinson spent his childhood in Jerusalem, Israel and studied at Berklee College of Music in Boston in 1998 under John Damien (Bill Frisell) and Mick Goodrick (Pat Metheny), although he mainly considers himself to be self-taught. He works regularly in the house band of television production “The Voice of Germany Kid / Senior”), tracking filmscores, working as a touring musician worldwide, and also as a producer and songwriter. He has performed with and for: The Voice, Dendemann und die Freie Radikale, Neo Magazin Royale, Pigeon John, Steve Lillywhite, Sandhy Sondoro, 2raumwohnung, Matthias Schweighöfer, JCB, Birddogs, Jessica Gall etc. Of German-American heritage, Leon Schurz grew up trilingual in Ivory Coast of West Africa as well as in Berlin, Germany. Hence it’s not surprising that he feels at home in a far-reaching blend of US American, European and francophone African cultures. Leon has worked as a bassist, guitarist, musical director, artistic consultant, composer and producer over a broad scope of music. His contributions to projects has often been game-changing. 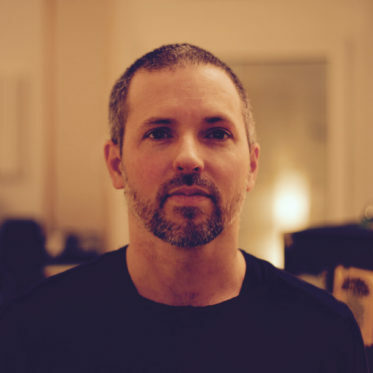 Some of the artists and producers he has worked with include Tricky, Marteria, Patrice, Cassandra Steen, Andreas Herbig (producer of a-ha, Bootsy Collins, Udo Lindenberg), Grammy-awarded Jonas Myrin, Aloee Blacc, Fetsum and many more. His book “All About That Bass” was published by Bosworth Publishing in 2017. Fred Sauer ist als Soundmeister und Keyboarder eine bekannte Größe in Deutschland. Sein klangliches Spektrum reicht von Klavier über klassische Keyboards bis zur elektronischen Musik und führte ihn bereits in unterschiedlichste Projekte. Er arbeitete und tourte u.a. mit Peter Fox, Annette Humpe, Nneka, Peter Schilling, Dendemann, Die fantastischen Vier, Roy Ayers, Miss Platnum, Kim Sanders, Nina Hagen, Stefan Raab, Bürger Lars Dietrich, Joy Denalane, Sarah Connor, Cherno Jobatey und Maximilian Hecker. In seiner wenigen freien Zeit unterrichtet Fred an der Hochschule der populären Künste Berlin.